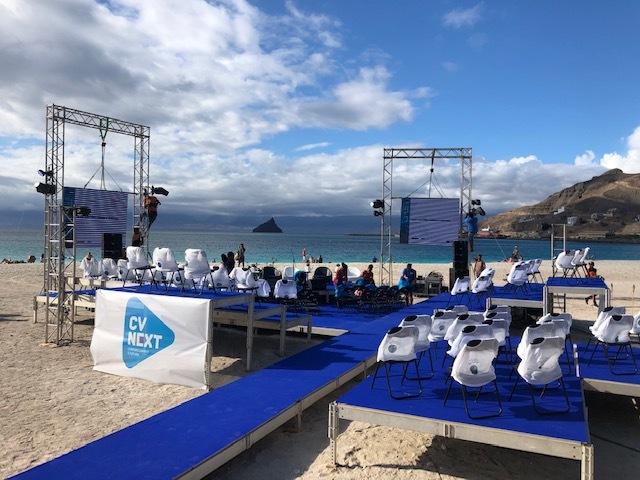 Against this background, and with a view to make the most out of the many ongoing activities that have emerged in Cabo Verde through EU funded projects and bilateral initiatives with EU Member States, a high-level event Our Atlantic Ocean for Growth and Well-Being took place on 21-22 November 2018 in Mindelo on the Island of São Vicente, Cabo Verde. 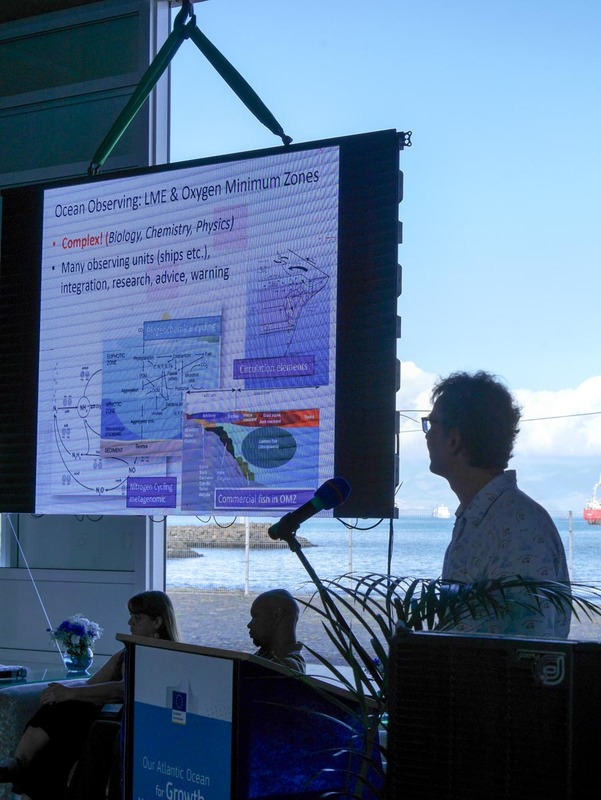 The event was hosted at the Ocean Science Centre Mindelo in partnership with the GEOMAR Helmholtz Centre for Ocean Research Kiel, Germany and the National Institute for Fisheries Development INDP, Cabo Verde. On the invitation of H.E. Ulisses Correia e Silva, Prime Minister of Cabo Verde, H.E. Carlos Moedas, European Commissioner for Research, Science and Innovation visited Cabo Verde and co-signed a Cooperation Arrangement on Marine Research and Innovation Cooperation on behalf of the European Commission with H.E. Olavo Correia, Deputy Prime Minister of Cabo Verde on behalf of the Government of Cabo Verde. This new framework recognises and stimulates marine research as a top priority for our international cooperation. 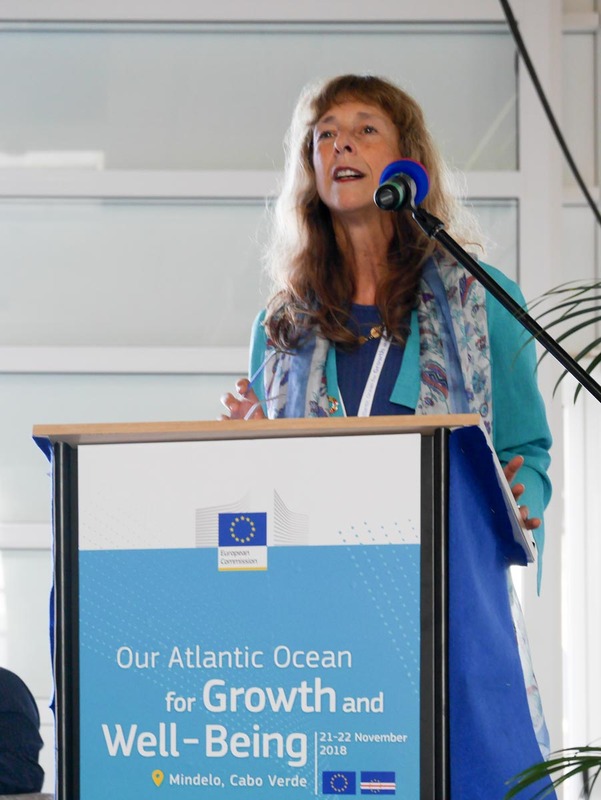 On 21 November the event started with a full day of Projects, Initiatives and Ideas Meeting for Atlantic Ocean Stakeholders to discuss how we can collectively contribute to achieving sustainable development goals by addressing climate change, biodiversity, and food security through science, research and innovation activities between Europe and Cabo Verde. AtlantOS and several of its partner projects were represented and presented their ambition and outcomes. At the end of the day a round table on capacity-building for the West African region in general and Cape Verde in particular showcased current opportunities and activities. 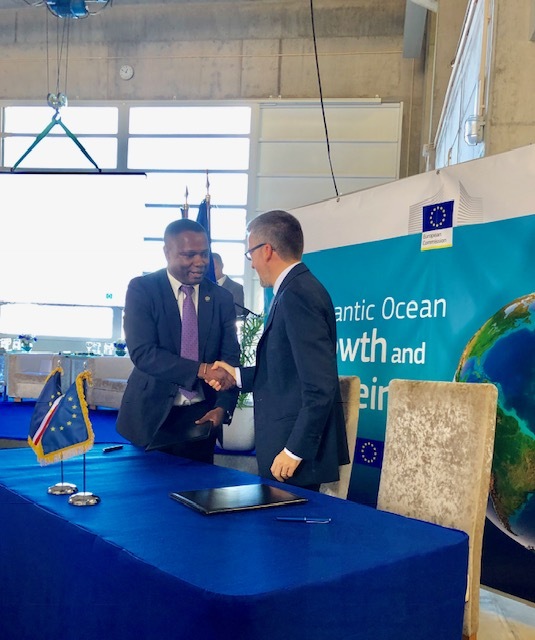 On 22 November, Commissioner Carlos Moedas co-signed a Cooperation Arrangement on Marine Research and Innovation Cooperation on behalf of the European Commission with the Government of Cabo Verde.